Heart Utilities Inc was founded to bring cost effective contracting solutions to the electric industry along the east & gulf coasts. Since inception safety and quality have been placed first above all else. These philosophies have brought a company that in it's infancy was comprised of a mere five employees, a pickup and a boom truck to a thriving electrical contractor. Based in Jacksonville, FL but with three satellite locations strategically placed across the state we are able to deploy resources in a timely & cost effective fashion. With over 200 years of combined experience, Heart Utilities Inc brings a seasoned and aggressive management team to take on the most challenging projects and provide solutions for our customers. 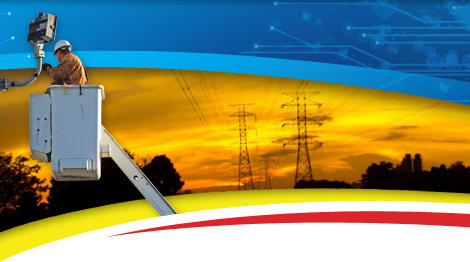 Heart Utilities Inc has diversified itself through the years to better meet the needs of it's growing customer base. 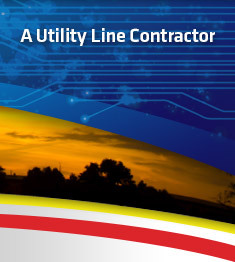 With capabilities to perform overhead & underground distribution, substation construction & maintenance, disaster relief, fiber optic services and transportation related construction Heart Utilities Inc truly is a full service electrical contractor. Our commitment to our customers truly speaks for itself. Whether you are a prospective client, vendor, sub contractor or employee please enjoy learning more about our firm through our new & improved web presence.